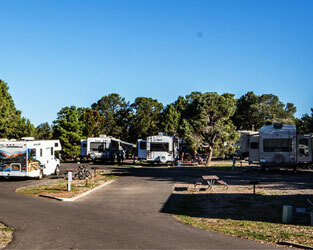 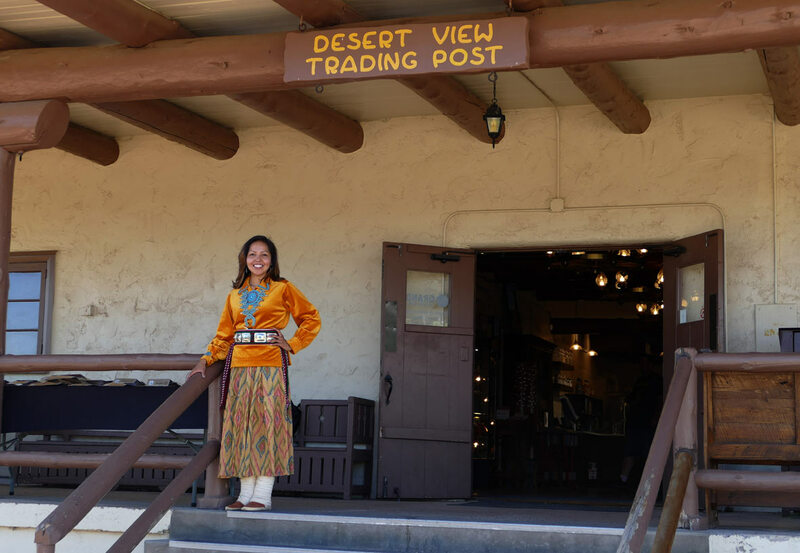 There's a lot to be excited about at Desert View Trading Post & Ice Cream. 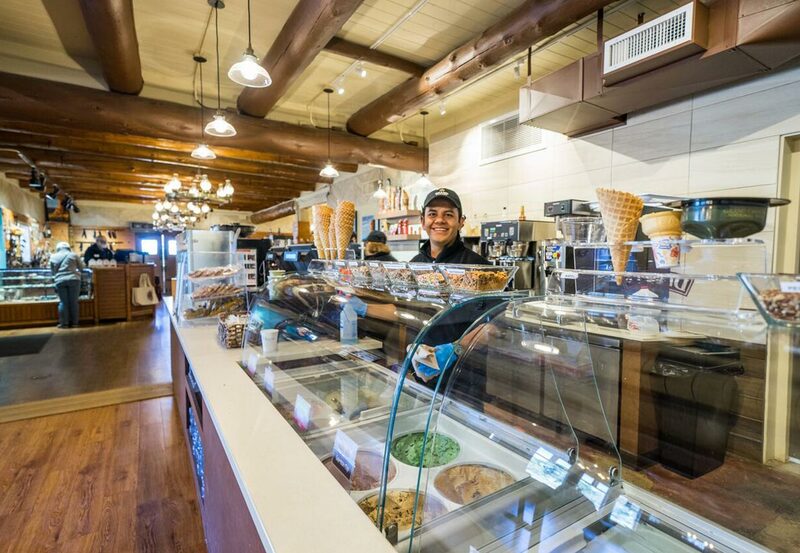 Desert View Ice Cream is conveniently located inside the Desert View Trading Post, featuring sweet treats and coffee drinks. 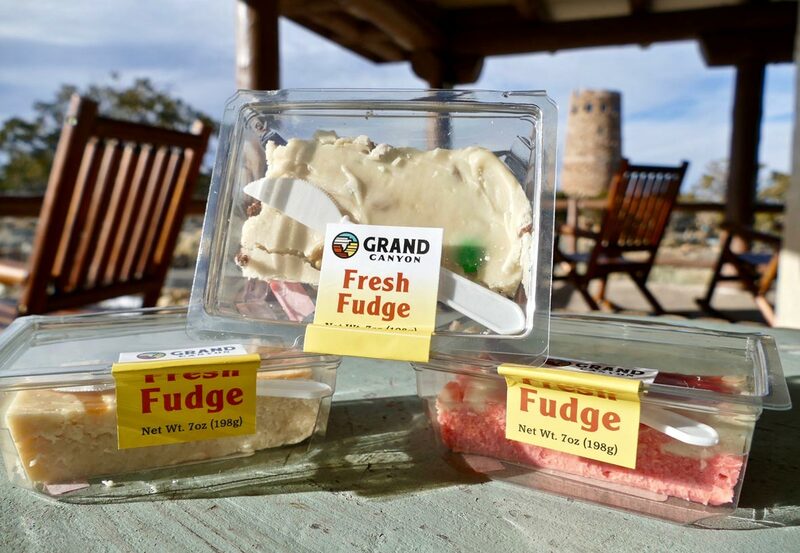 We even make fudge from scratch! 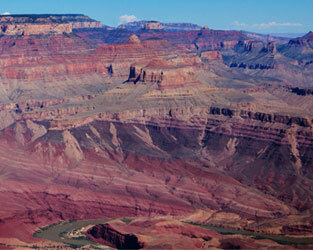 What a perfect way to stay energized and hydrated during a long day of sightseeing! 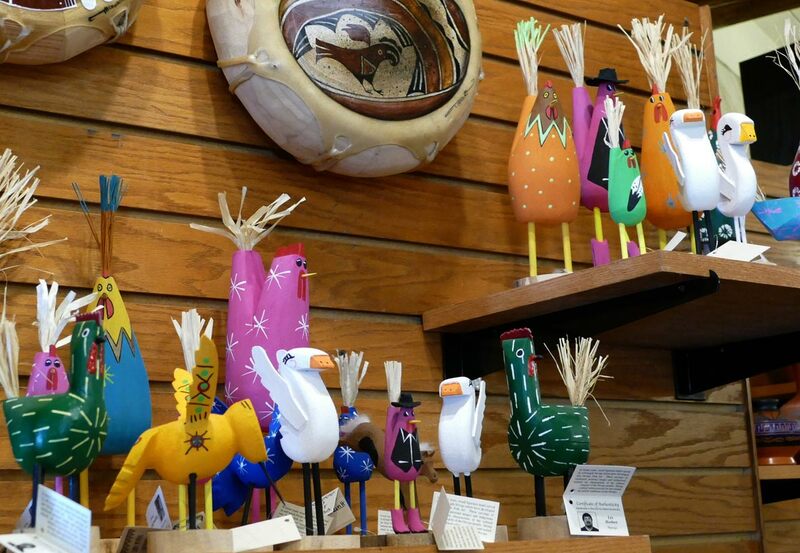 When it comes to authentic Native American crafts, the trading post is a must-see location. 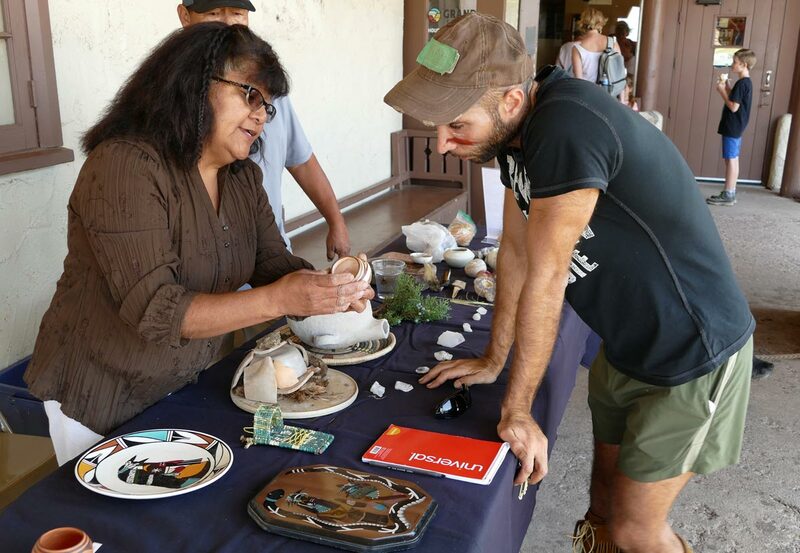 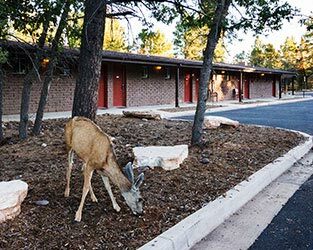 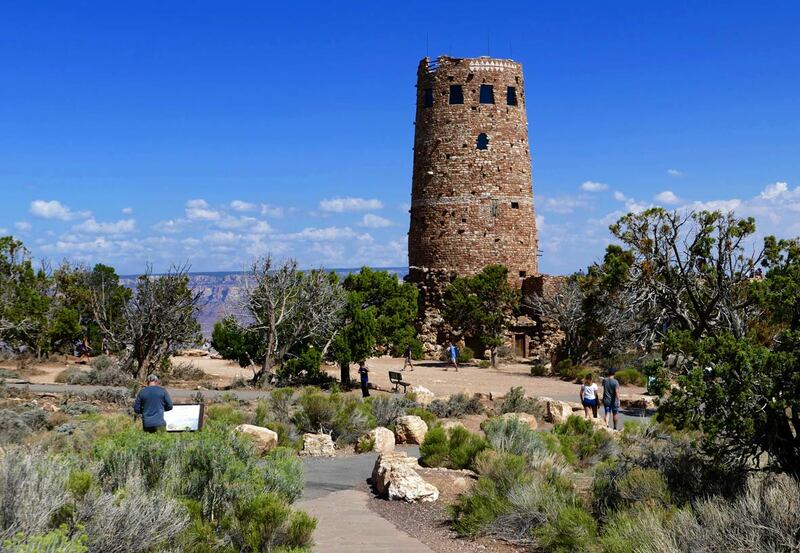 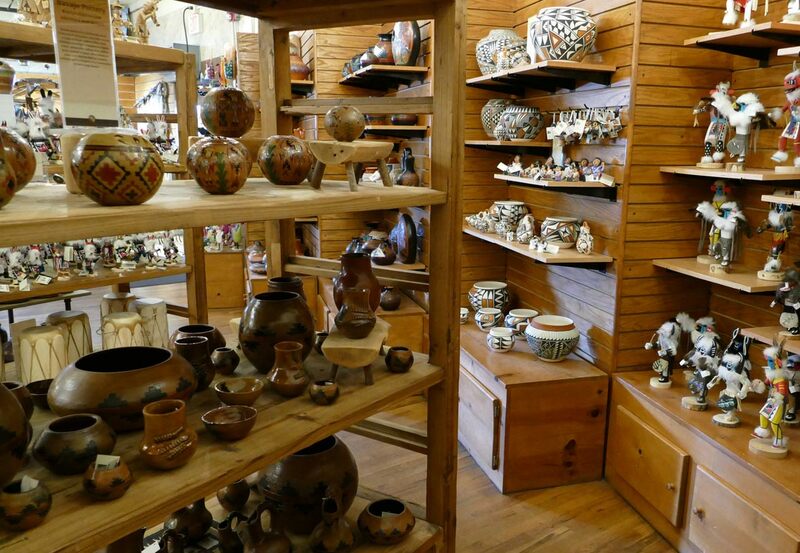 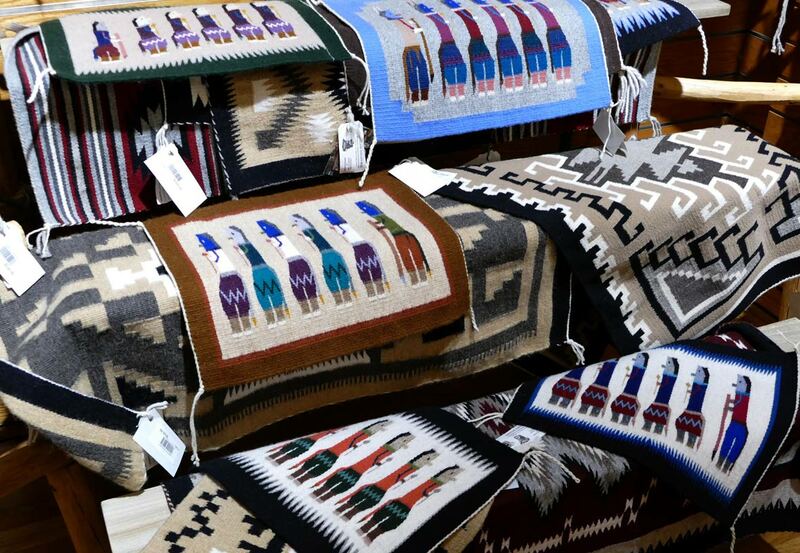 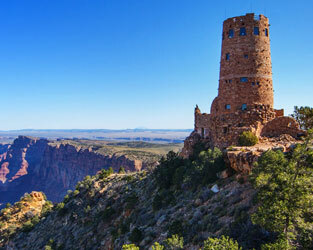 You’ll find crafts from Grand Canyon-affiliated Native American tribes including handmade jewelry, dreamcatchers, baskets, wood carvings, rugs and more. 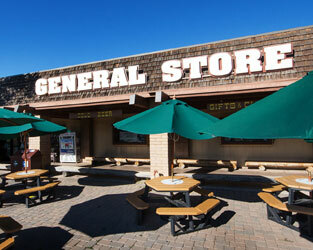 Desert View Trading Post & Ice Cream is a Level 1 Certified Green Restaurant® by the Green Restaurant Association.